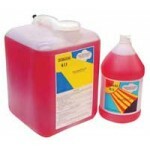 Heat transfer fluid for the glycol chiller. 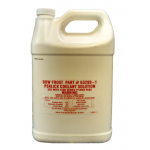 ..
Propleyne Glycol non dilluted used in glycol chillers 1 gallon bottles. ..